With sharp, strong, stainless steel blades and durable handles, ZWILLING's TWIN L Scissors are suitable for a variety of applications and are comfortable and easy to use. 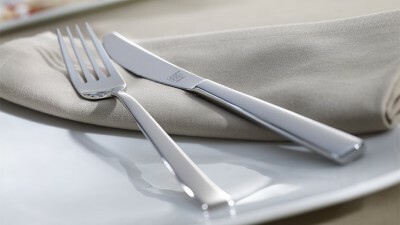 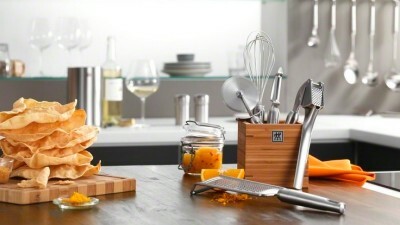 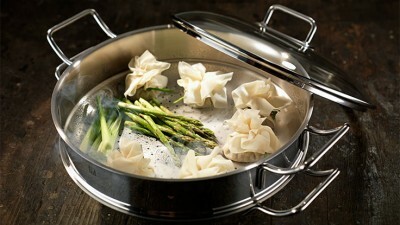 Made from stainless special formula steel, which is sturdy and corrosion-resistant. 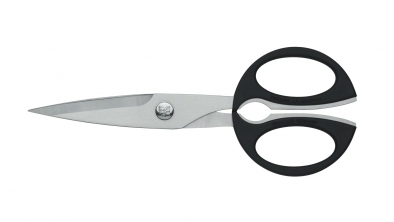 Precision ground for an effortless, accurate cut. 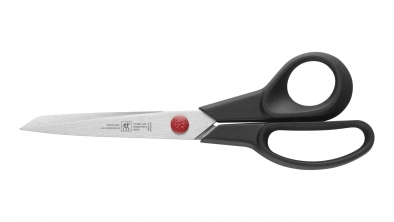 The handles are made from shatter-proof glass fibre-reinforced plastic. 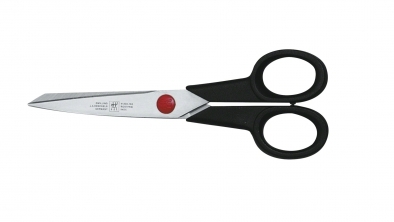 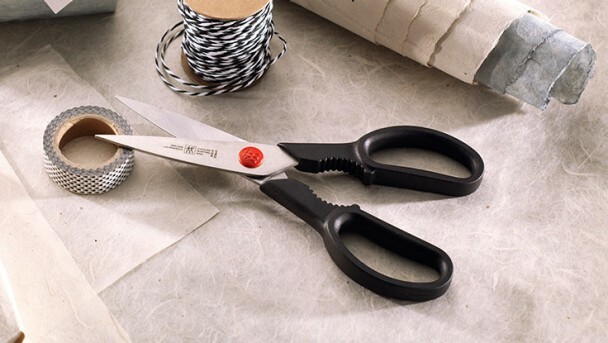 TWIN L scissors have rounded or long eye-rings depending on their size and purpose. 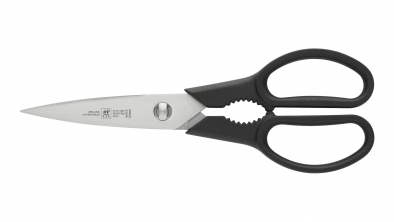 The eye-rings have an ergonomic design for firm grip and easy operation.